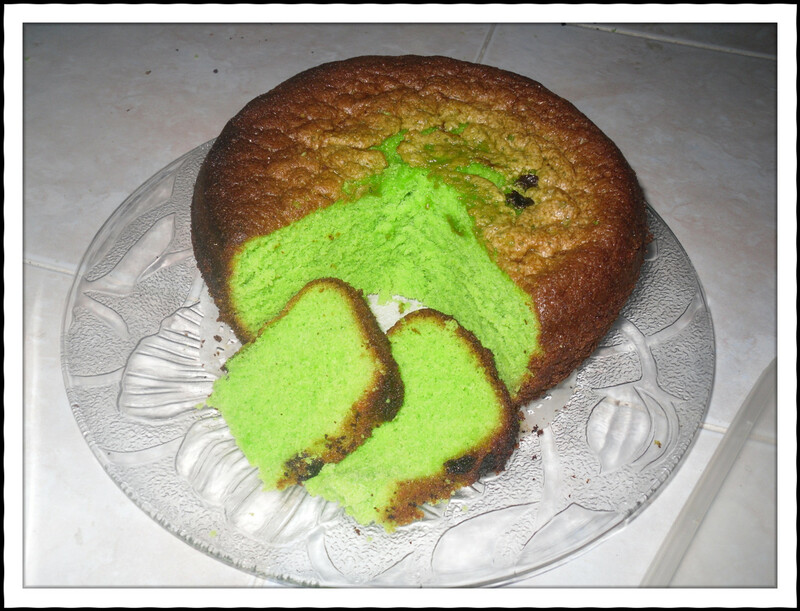 This is traditional cakes called bahulu is made from homemade recipe with some additional of raisins. The taste is delicious as you seen at screen ;). 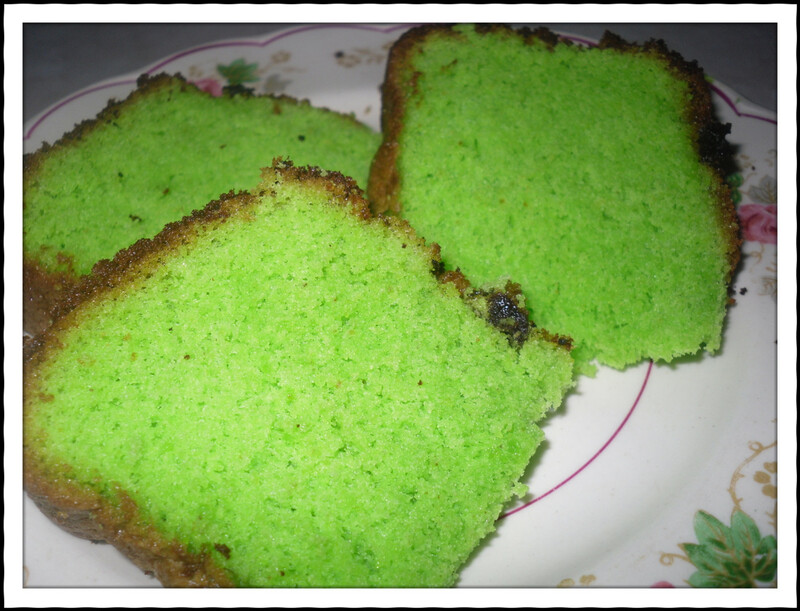 So green rite!! The weight is approx 450gm and this bahulu also suitable for gift.